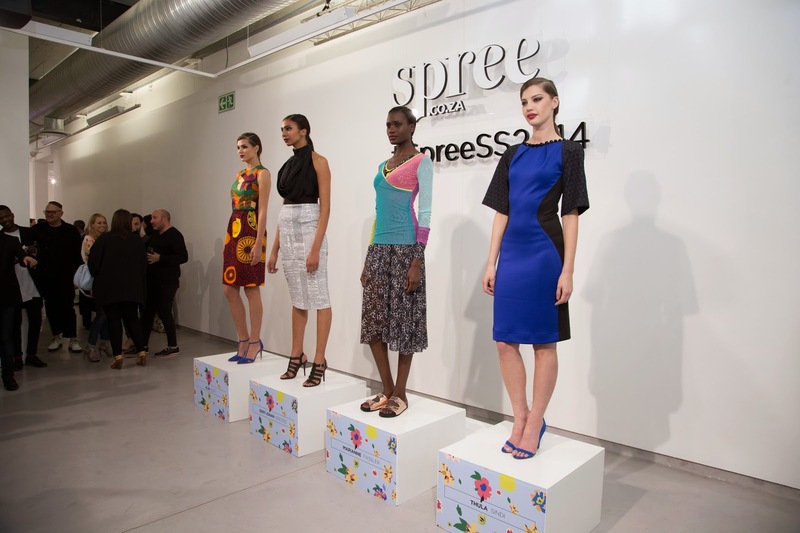 On Thursday 11 September Spree.co.za, SA’s leading online fashion retailer, hosted their eagerly awaited Spring / Summer Lookboard 2014 event at the stylish Brundyn Gallery in Cape Town. 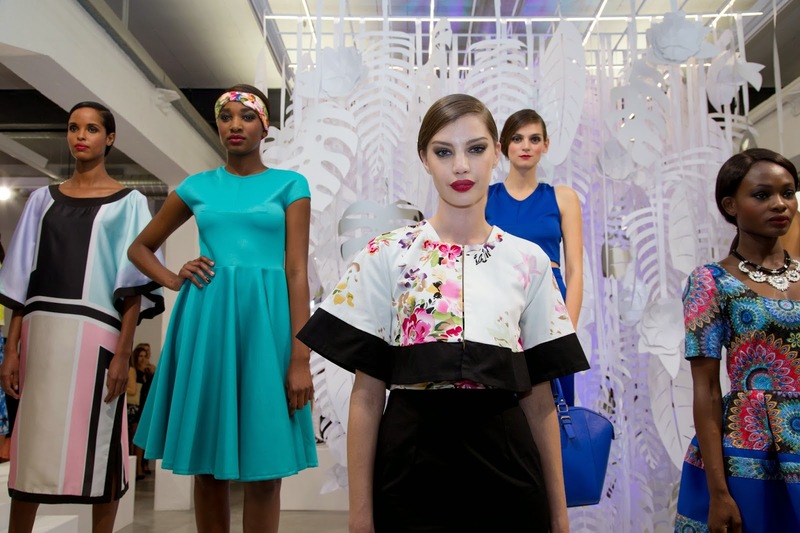 The event saw SA fashion royalty out in force and included media, well-known celebrities and Spree Boutique designers Marianne Fassler, Malcolm KLûK, Christiaan Gabriël du Toit, Gert-Johan Coetzee, Thula Sindi all in attendance. Spree’s designer platform Spree Boutique was also launched at the Lookboard event. 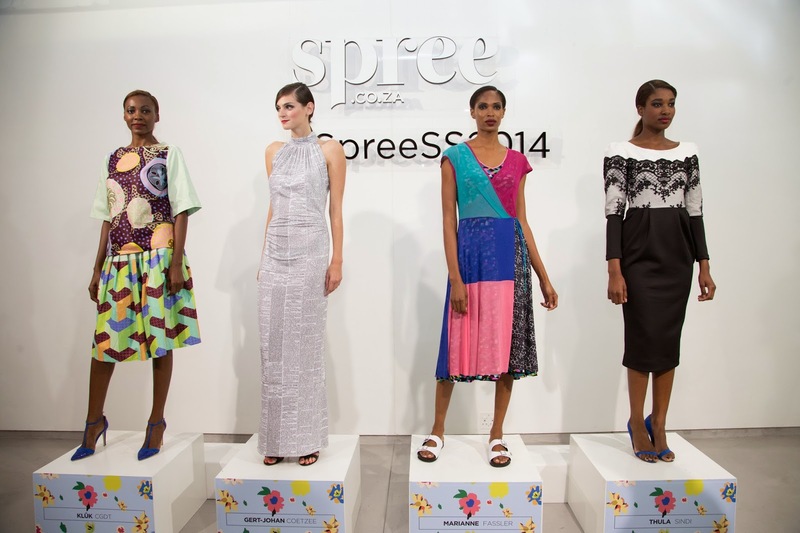 Spree Boutique aims to showcase the incredible quality of design that can be found locally. “At Spree we always opt for a new way of doing things. 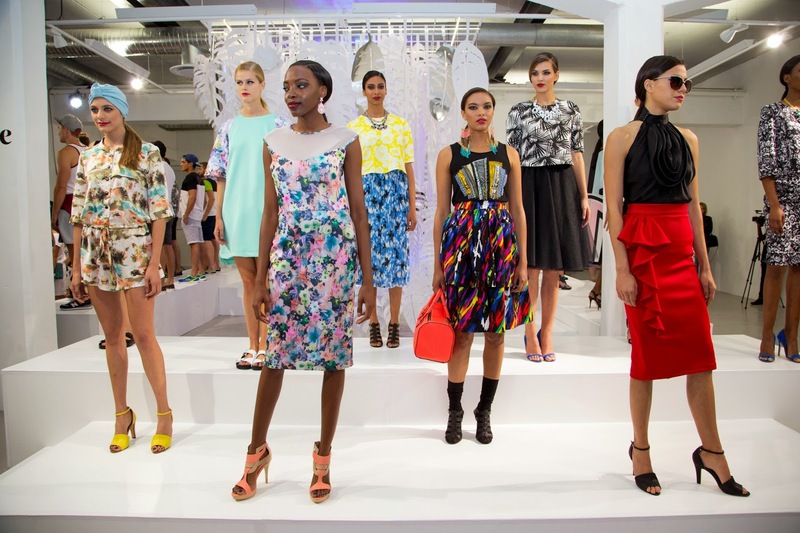 By inviting our guests to a curated Lookboard-styled event we offered a ‘Spree’ perspective on the 2014 summer trends,” comments Viljoen. Florals. We are obsessed with flowers in every shape and form, and on everything from dresses to separates. Art Inspired Prints. We love bold brushstrokes, paint splatters and anything reminiscent of an artists studio on our clothes this season. The Tropical Holiday. Jungle motifs, large leaves and anything Tropicana serves as a retro look book this season, with an emphasis on our favourite colour green. The ‘ugly’ shoe. For the first time comfortable shoe trends are all rage. Stilettos have been replaced by sliders this season. Matchy matchy. Match your tops to your bottoms this season to amplify your separates. Blues. 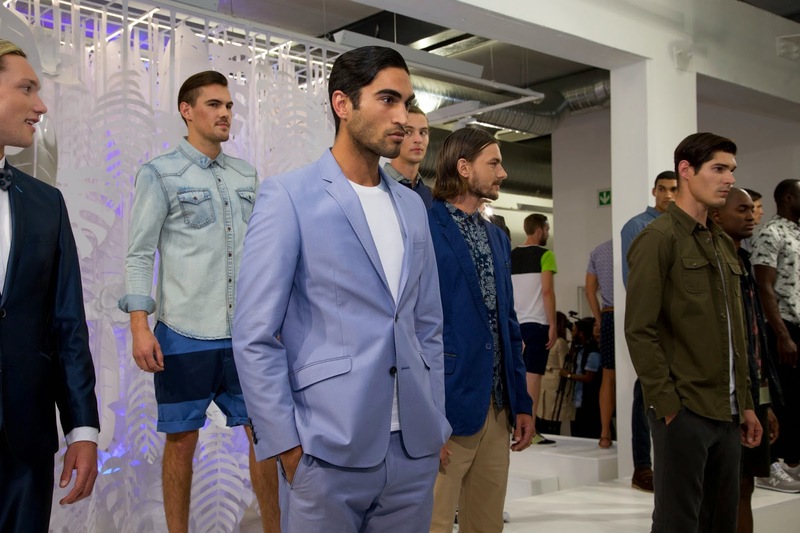 From cobalt, indigo, ink all the way to light blue is definitely the colour you want to wear this summer. Shorts. Shorts are back in a big way. We advise you to invest in pleats. Tropical. 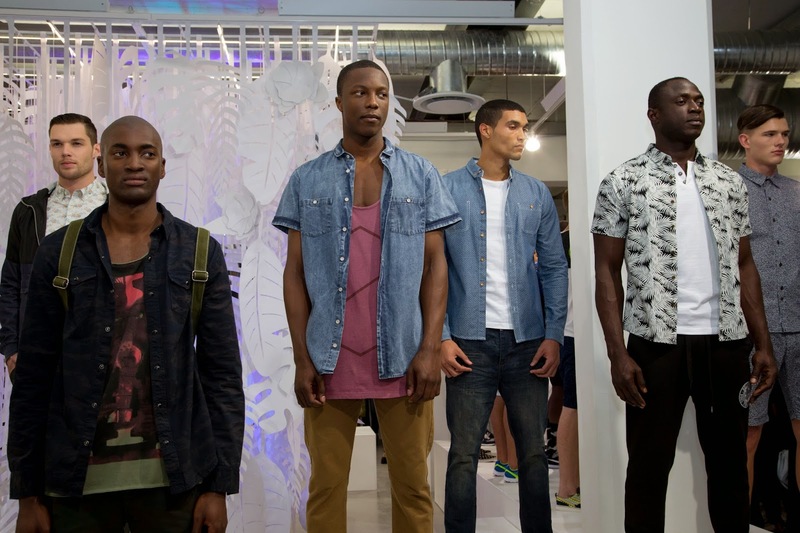 Everything from micro dots to Hawaiian motifs and dark flowers. Colourblocking. Whether it be colourblocking, texture blocking or panel blocking its definitely something worth investing in this season. Street Active. Sportswear has been taken to the streets. Think gym staples like sneakers paired with your trusty chinos. Visit www.spree.co.za to shop the spring/summer 2014 collection and also to see their beautiful editorial-style lookbooks, fashion stories and the Spree Journal.